Download vector file here. 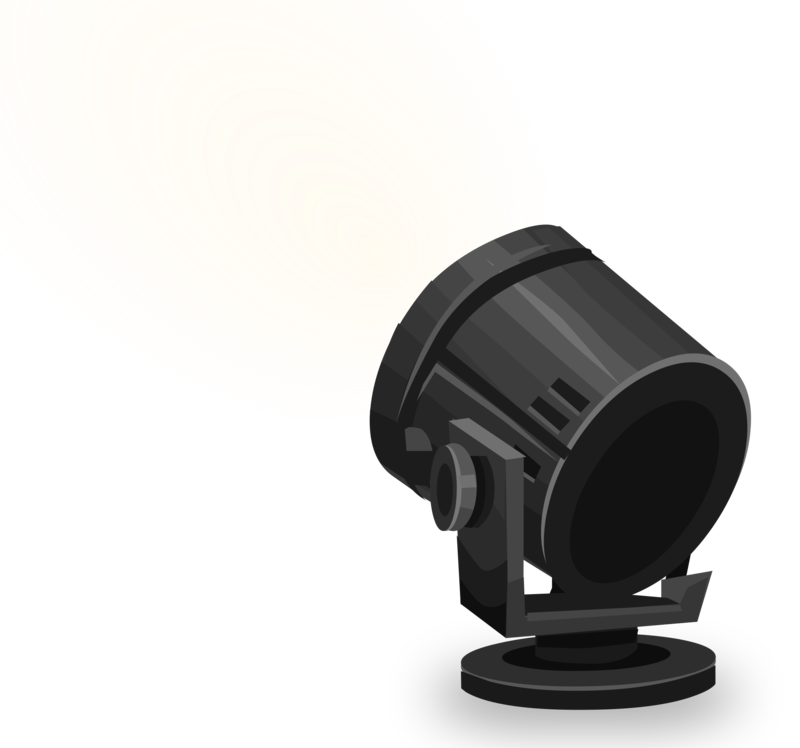 Big studio light vector clipart. Graphic by final1921-large-stagelight.svg.